All great tips - even five years later, these "don'ts" still largely apply. 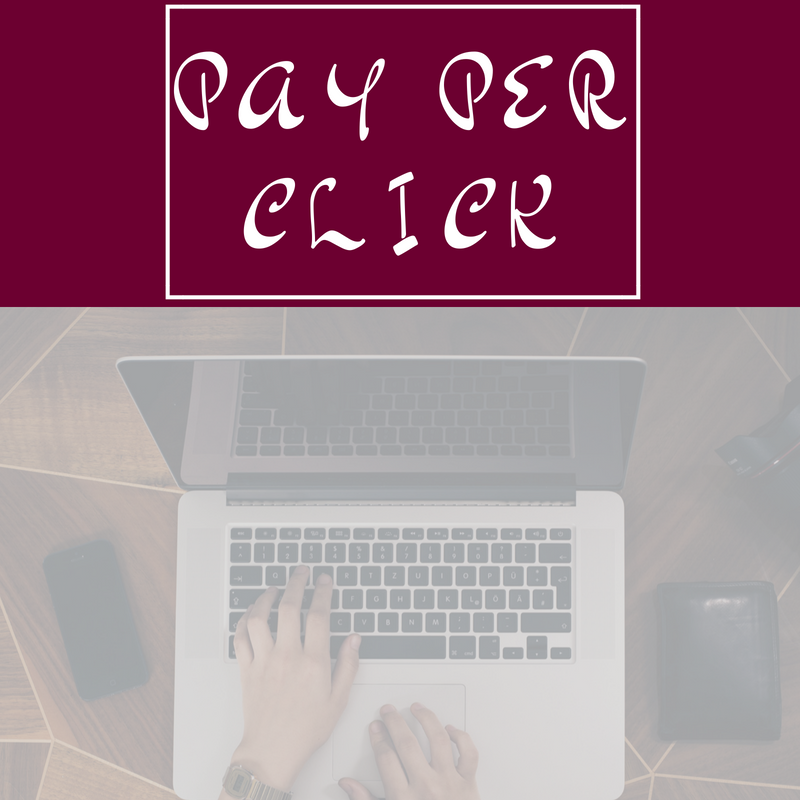 But we think there are a few "do's" worth mentioning, too...so read on to learn four (more) things you should do to ensure you have a successful pay per click campaign. 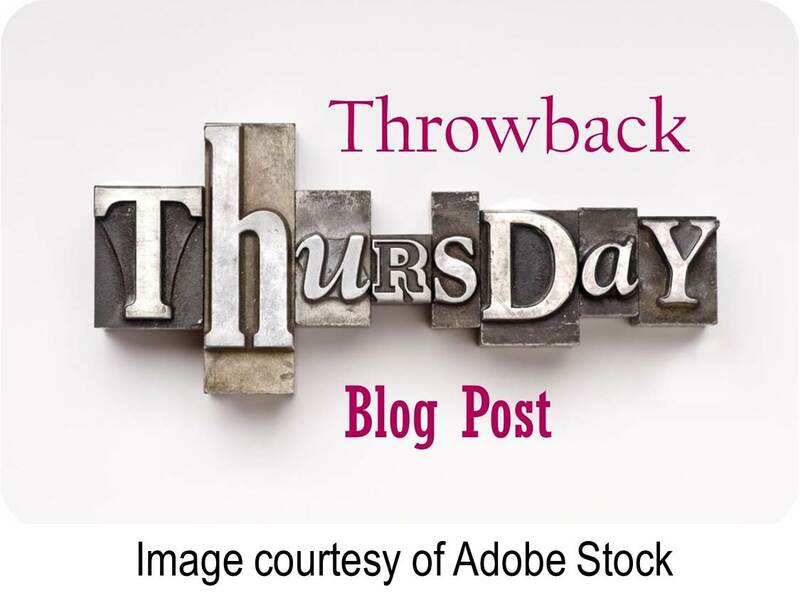 In this week's #TBT post, we take a look back at Digital Marketer's 2013 blog "They won't buy without these 3 elements (and they won't even know why)." What are those three magical marketing strategies? 2. Scarcity - the theory of "you didn't know you needed it until you couldn't have it"
Back in 2014, we wrote a blog post that offered a few social media tips. Four years later, social media is as important as ever. Social media can also be a great way for your potential customers and leads to get to know you and your company. 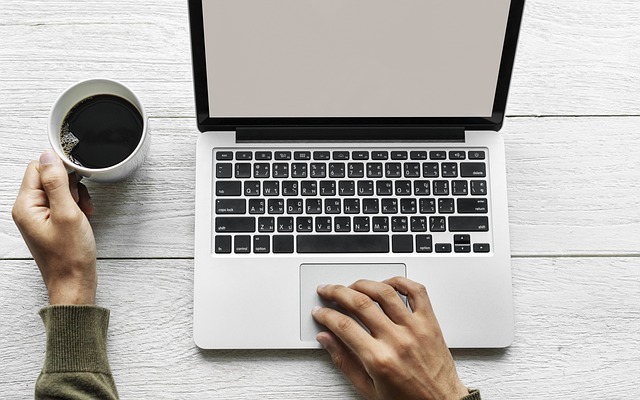 Often, potential customers may be interested in what you do and want to know more, but they don't feel comfortable enough to reach out yet. 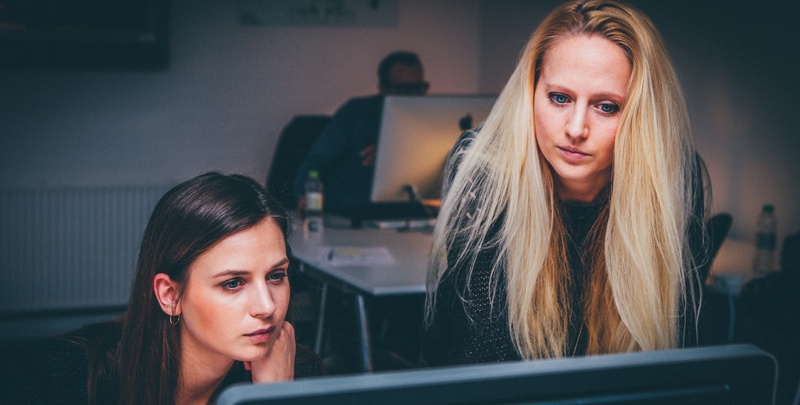 When you give them a little peek into your company, they'll start to get more comfortable and may reach out themselves to start a conversation.